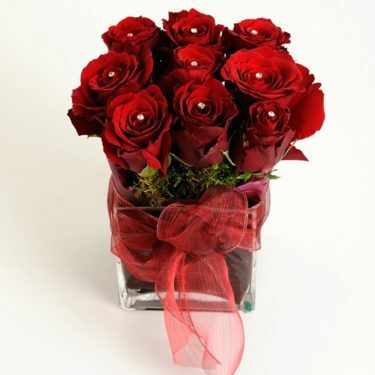 Are you looking for the complete package floral gift? Our amazing collection of fresh flowers comes with a free vase included in the price. Send someone special a gorgeous bouquet of flowers complete with a free vase so they can display their flowers in style. 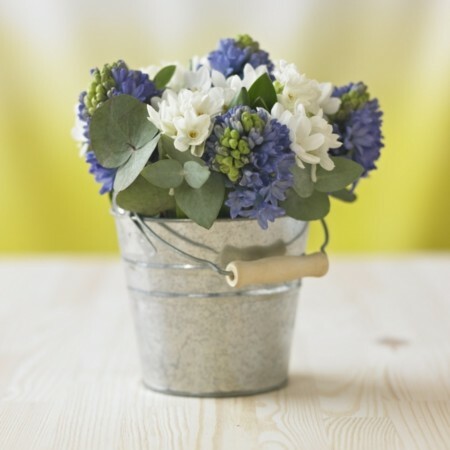 Bouquets come in either a delightful glass vase, a vintage style Mason jar, or a vintage galvanised bucket or flower churn. 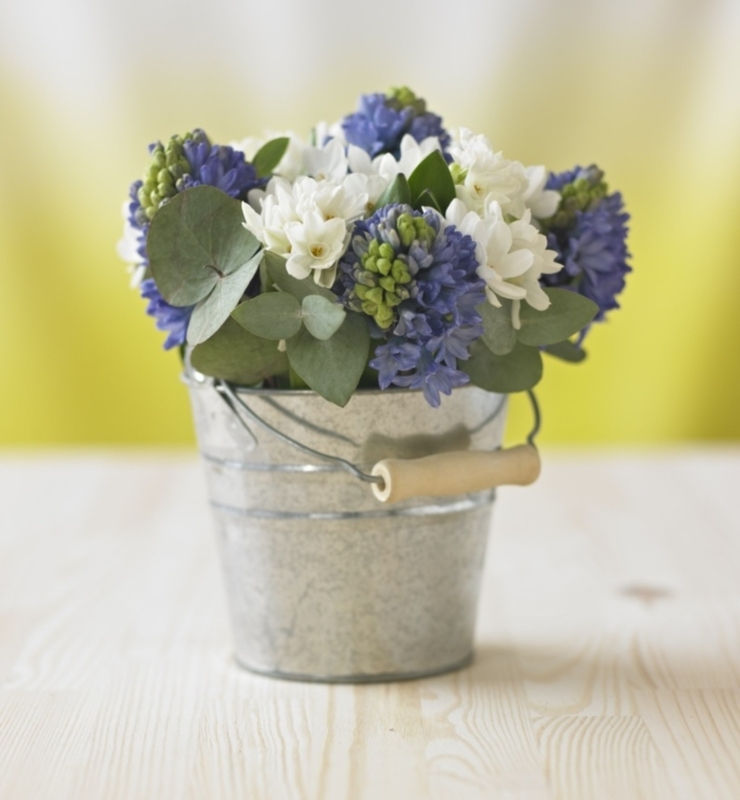 Show off these stunning flowers at their best with a free vase included!